Snowmobile into the islands for slabs! One of five dandy trout caught by the Fridgen family! Allen's got a nice 'eye! 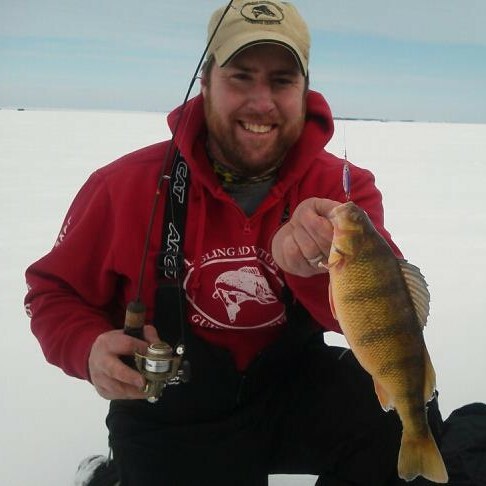 Active jigging brings 'em in! Jigging the reefs produces trophies! 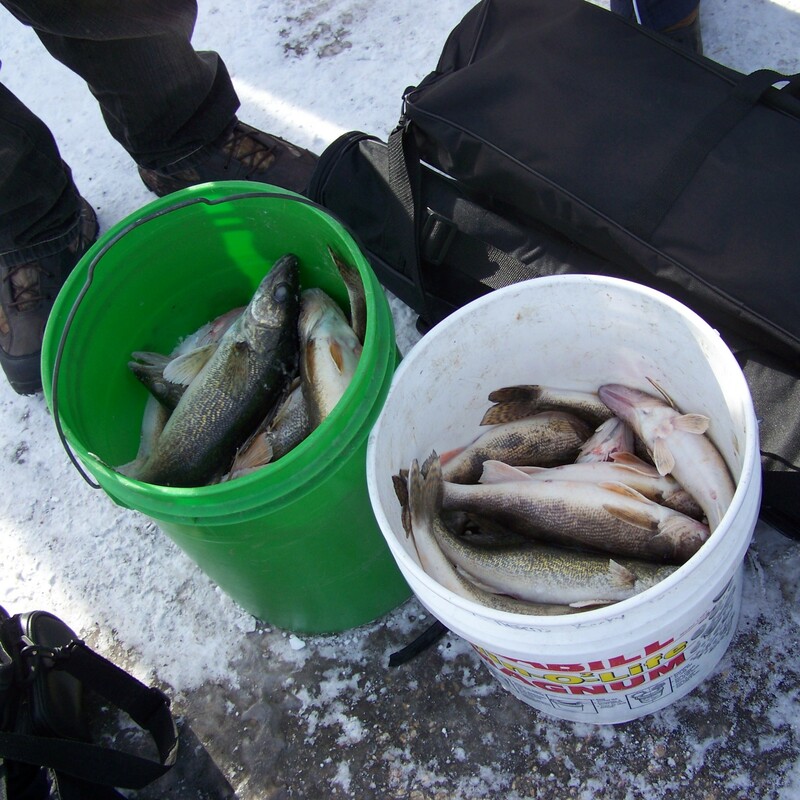 Ice walleye by the bucket! Ready for the fillet knife! After dark, the 'pout come out! 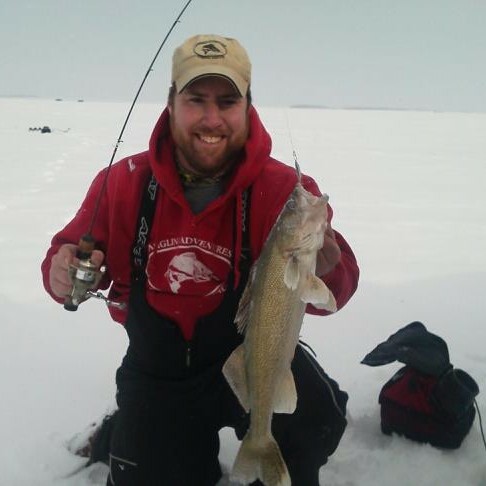 Nothing beats fresh caught walleye! 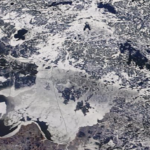 on your next trip to Lake of the Woods. Experience world-class fishing, take tours to ‘secret’ areas of the lake, and feast on legendary shore lunch with one of our experienced guides. 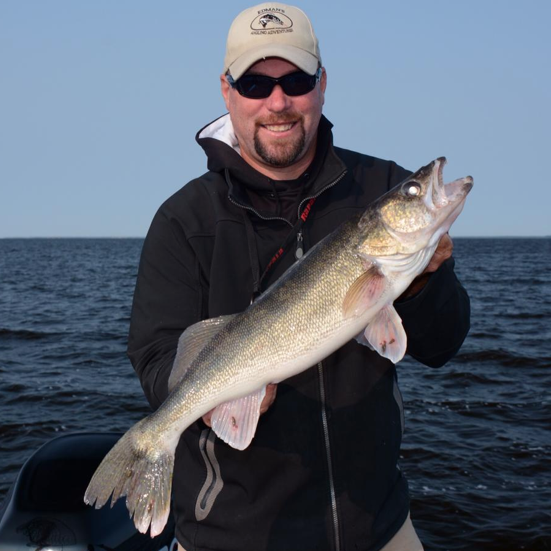 Located at the Northwest Angle and Islands section of Lake of the Woods, our guide clients experience the unmatched multi-species angling opportunities its Canadian and Minnesota waters offer. 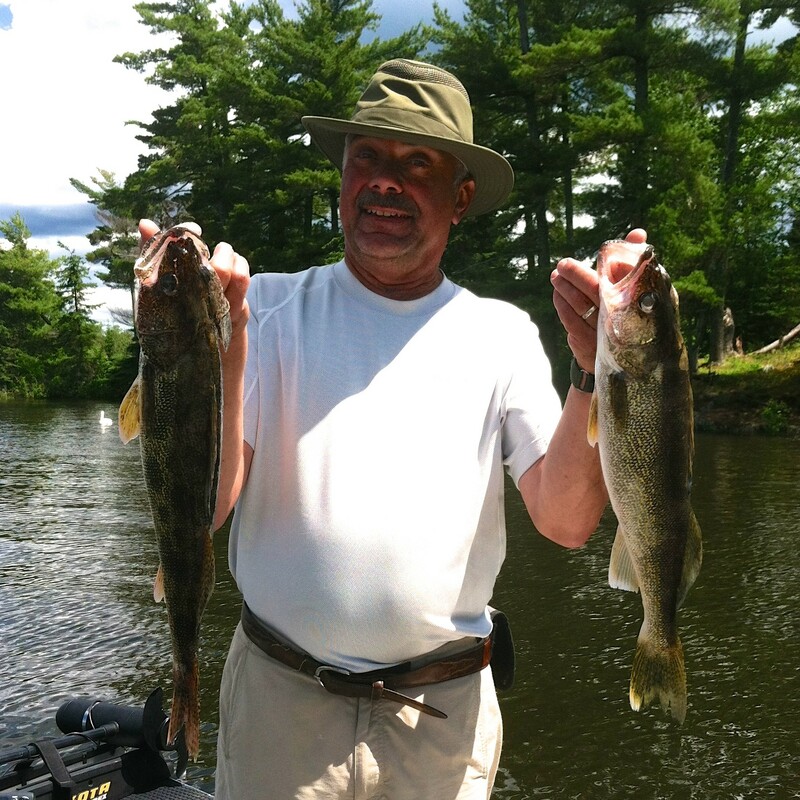 Whether you are looking for walleye, muskie, bass, pike, lake trout, crappie, or perch, our fishing guides can show you angling action that will have you hooked as well! 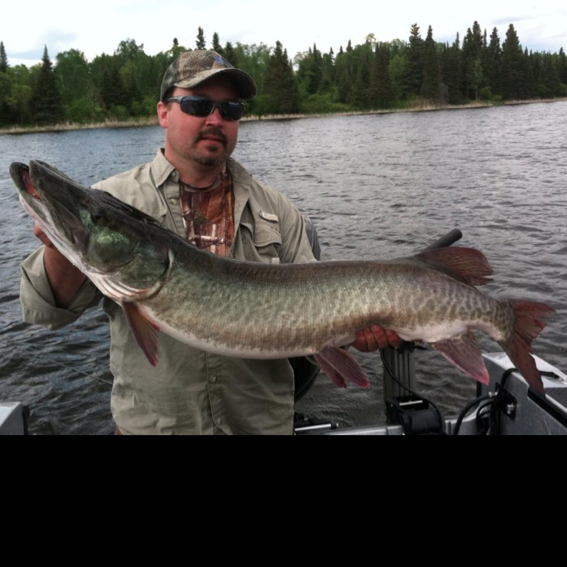 The ability to always keep our guests on the fish sets our Lake of the Woods fishing guides apart. We fish as a team, sharing information each day and keeping you on the best bite possible. 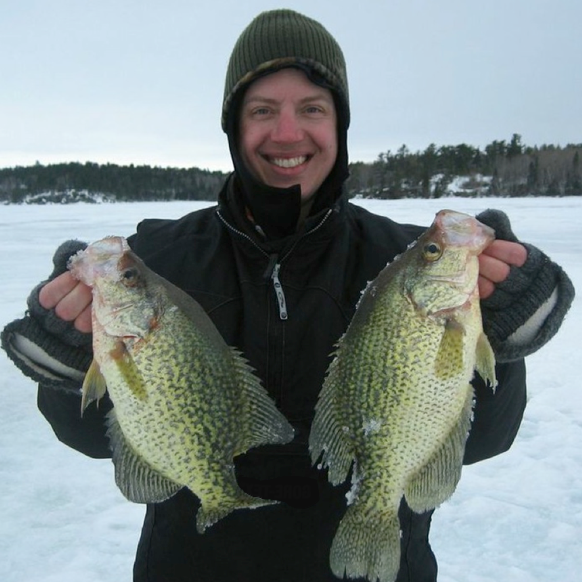 When weather and fishing patterns change, you’ll want to have our guides in your corner. 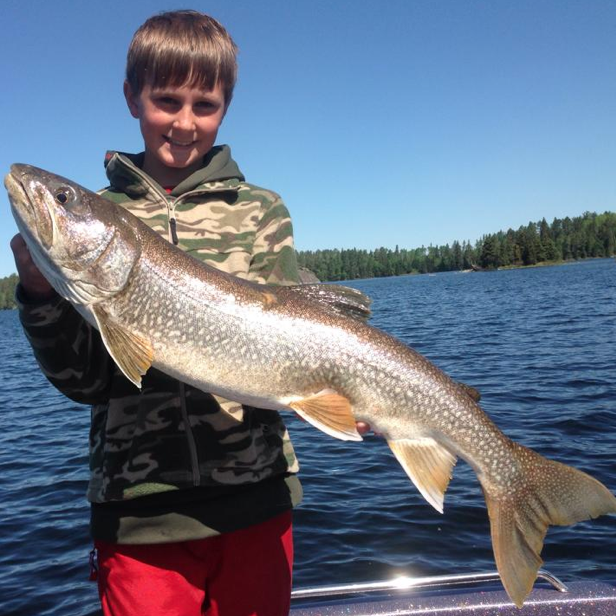 No one can match the 60 years of guiding experience Edman’s Angling Adventures has on the Northwest Angle area of Lake of the Woods, and thanks to our team approach to guiding, you will enjoy some of the greatest fishing of your life! 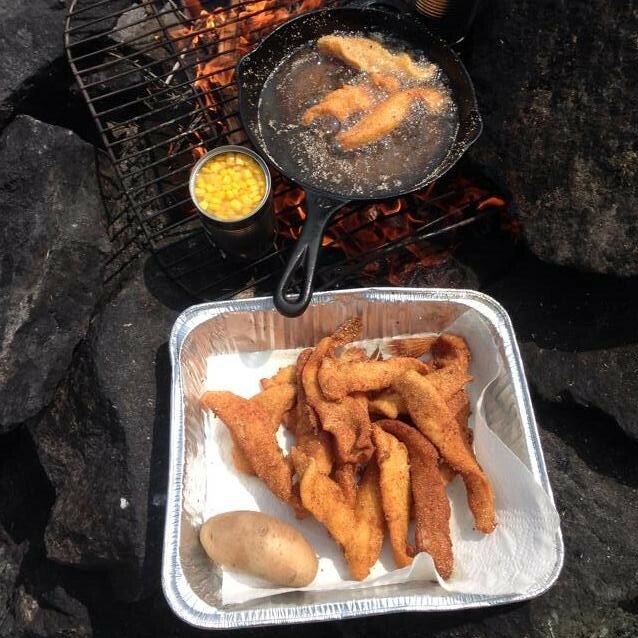 In addition to the world class fishing, your guides will impress you with expertly prepared shore lunches, tales about the fishing, wildlife, and history of our area, and side trips to see the secret places of Lake of the Woods. Each day in our boats is an exiting adventure, filled with memorable experiences for our clients. Whether it’s sighting a bear swimming from island to island, tangling with whopper walleyes and gigantic muskies, or enjoying a freshly caught shore lunch, we can’t wait to get our guests on the water each morning and experience the fun and adventure the day will bring! 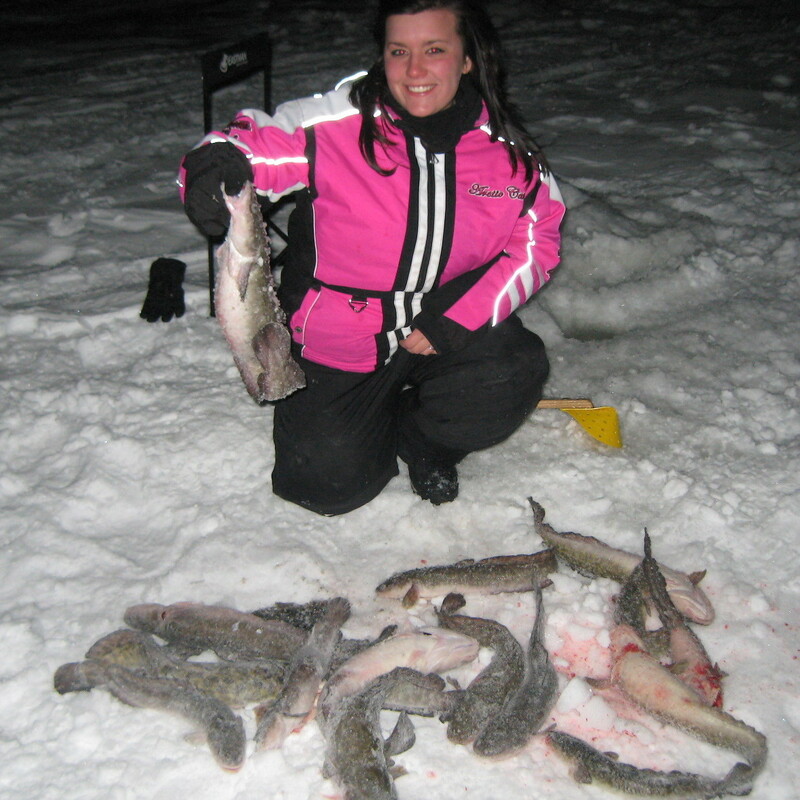 Check out fishing reports from Lake of the Woods. 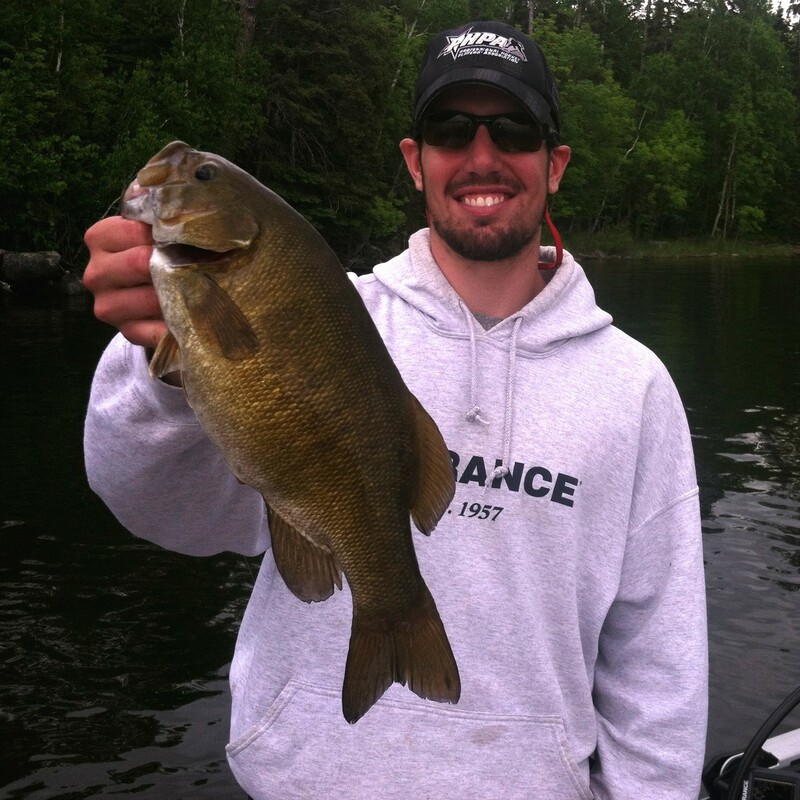 Get our latest fishing reports, pictures, and updates on Facebook! 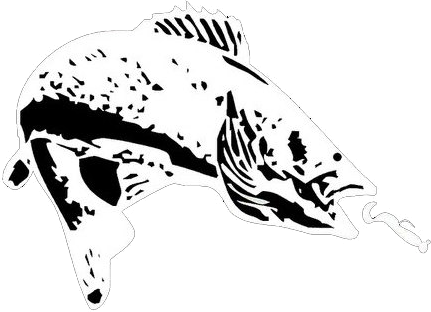 © 2019 Edman's Angling Adventures, all rights reserved.